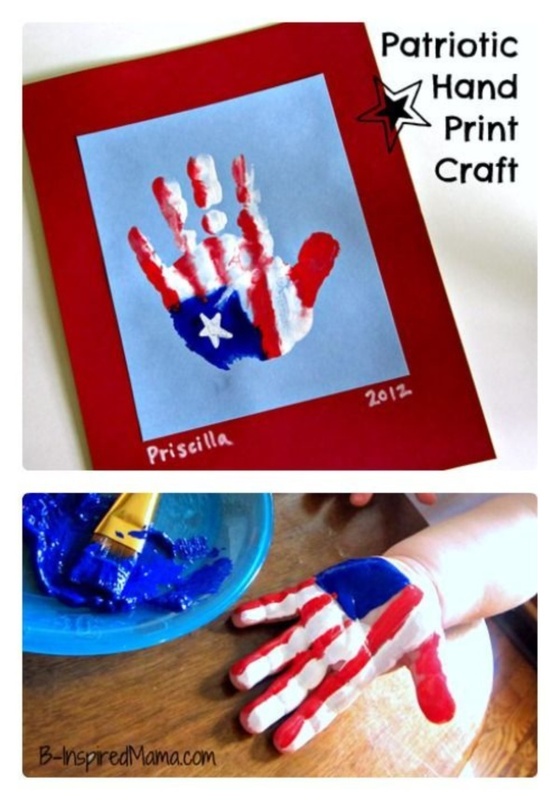 Although there are many Patriotic Craft Ideas to Celebrate the 4th of July, not every idea is simple and easy. 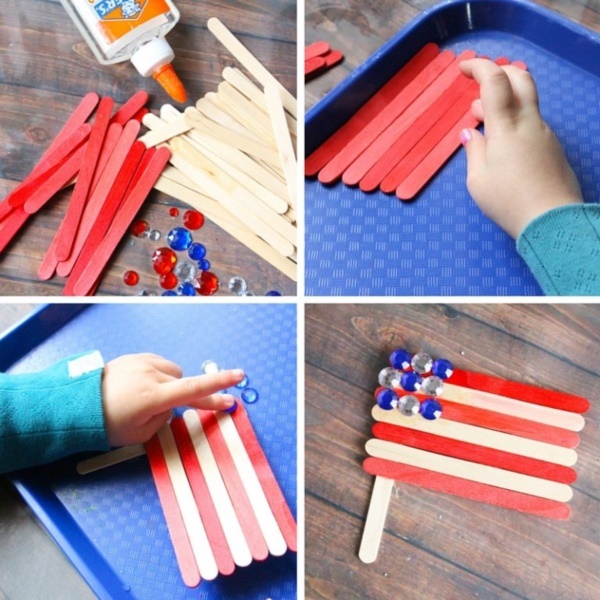 And if you are looking for crafts that won’t take a lot of your time, then trying out a popsicle sticks flag would be the best bet. 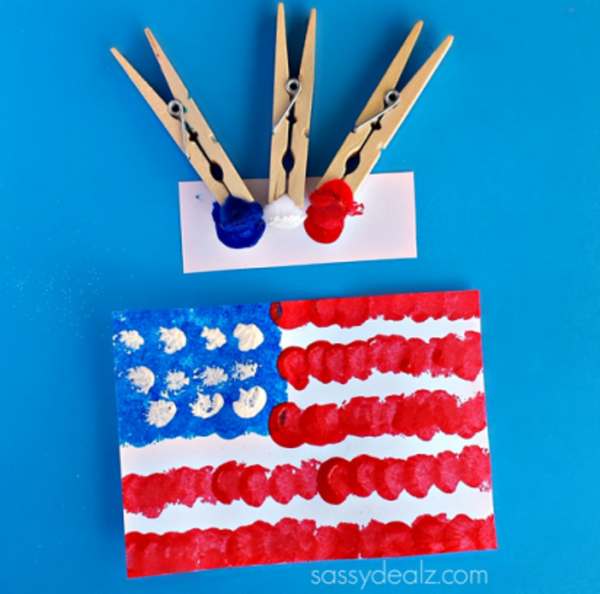 All you need is to place a few of them on a flat surface- one touching the other beside it, secure them together with glue; and then paint the American flag on this canvas you have just created. 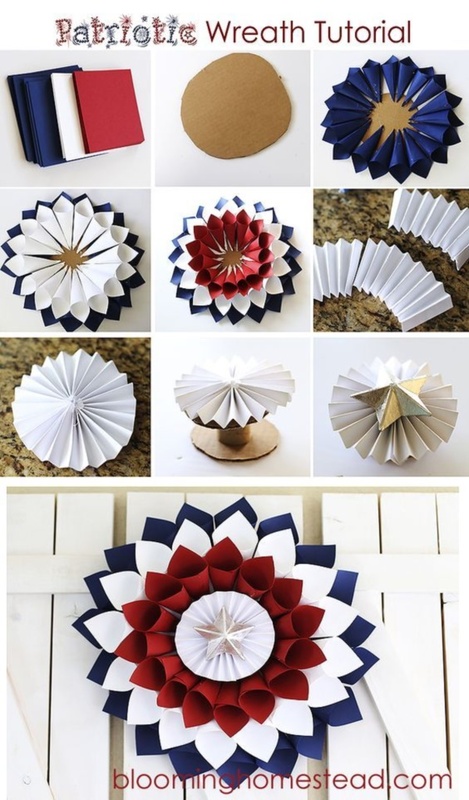 The result will stun you!If you are fond of these type of craft so have a look on some creative old cycle rim craft ideas. 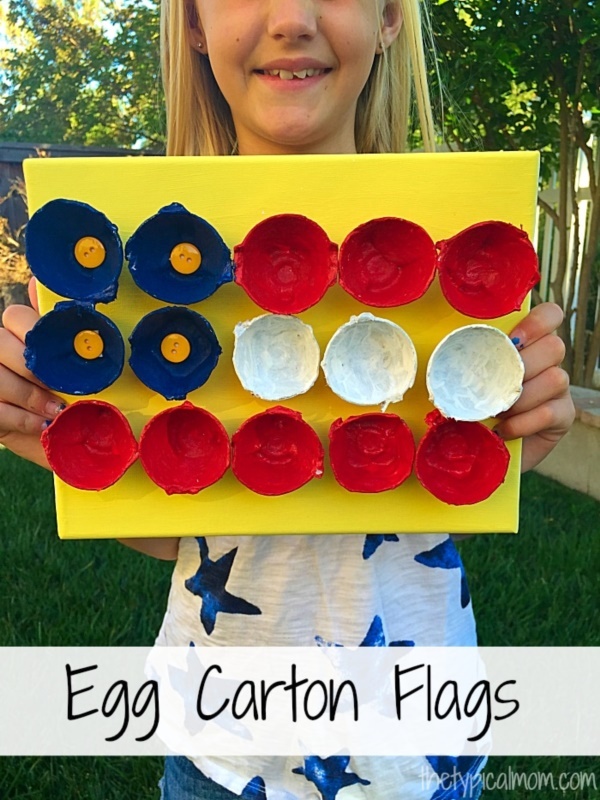 Talking about easy Patriotic Craft Ideas to Celebrate the 4th of July, you can consider the egg carton flag project. 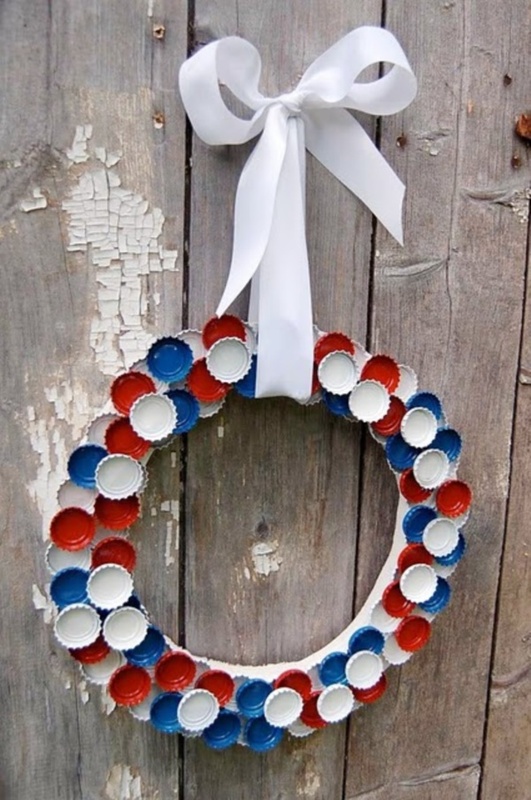 What you need for this craft? 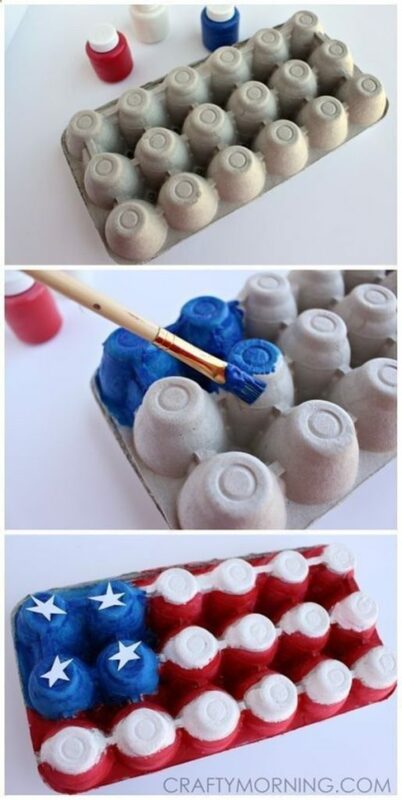 An undamaged egg carton and some paint. 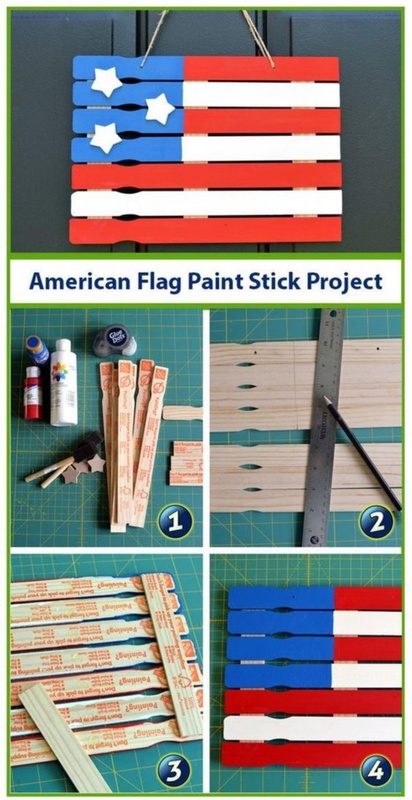 The rest of the project is pretty much guessable. 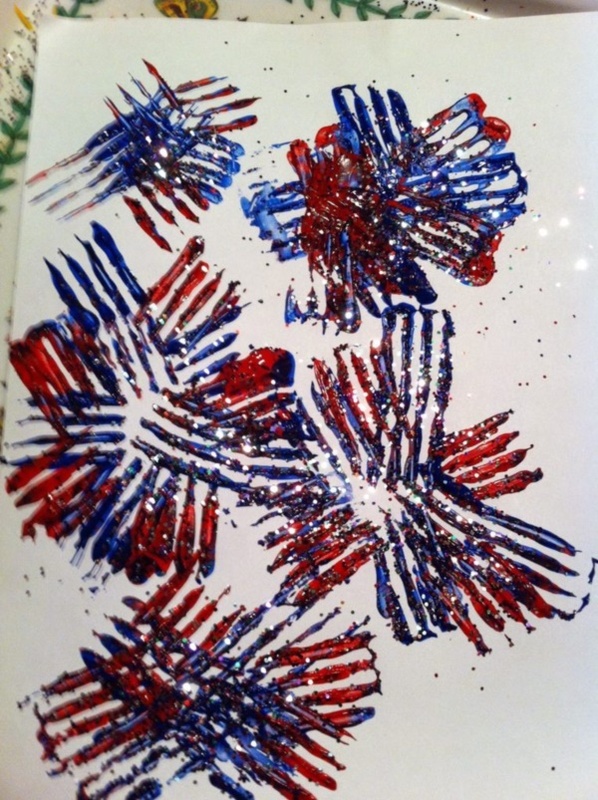 Isn’t it?For some awesome drawing we have amazing collection of transformers that you can copy. 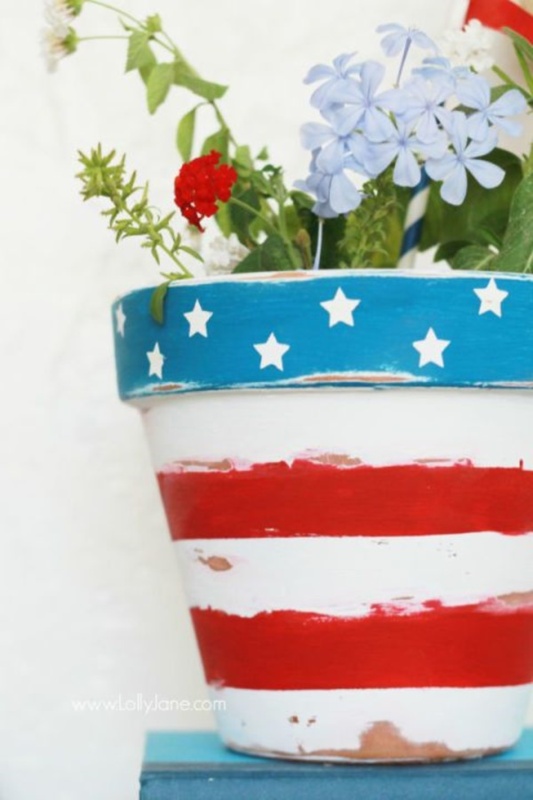 If you have a planter lying at home that seems to have lost its beauty, just paint it with the blue, red and white colours and create an American flag on it. 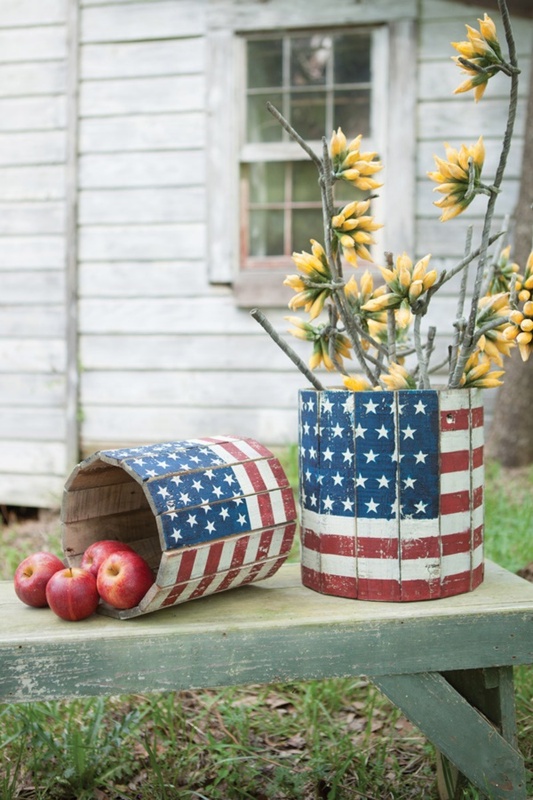 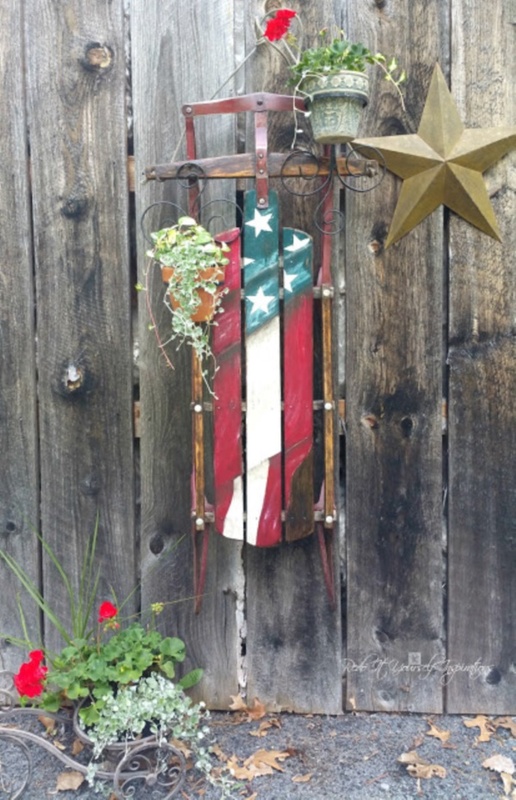 This will not just make your old planter look beautiful but will also help you celebrate the 4th of July in a unique way. 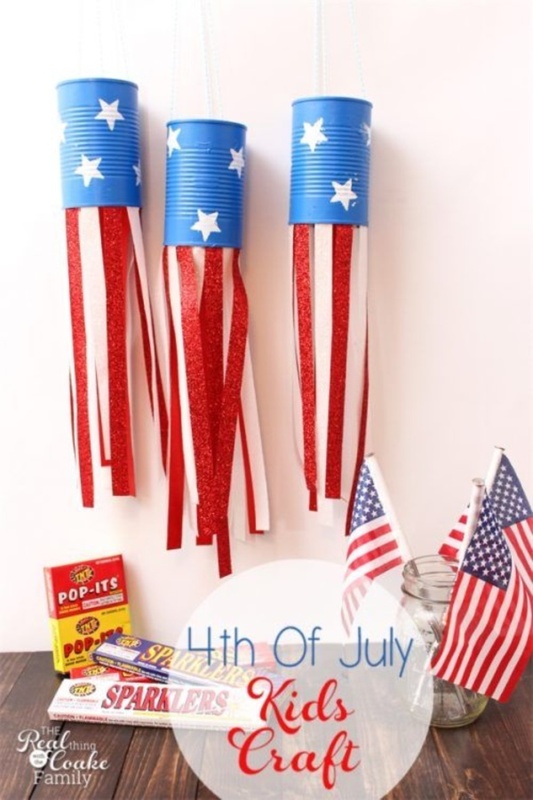 Take this occasion to plant a seed in the planter you have created.Want to decor your home with lantern then try this cool ideas. 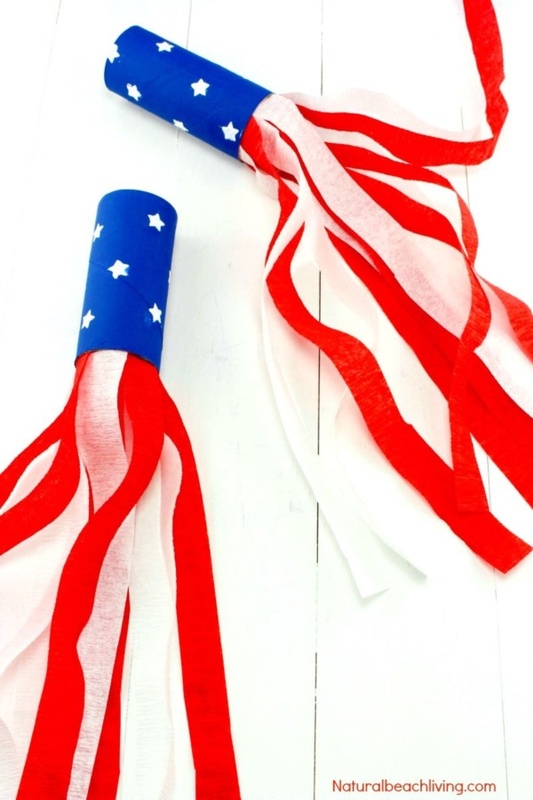 Blowers are a fun thing to play with. 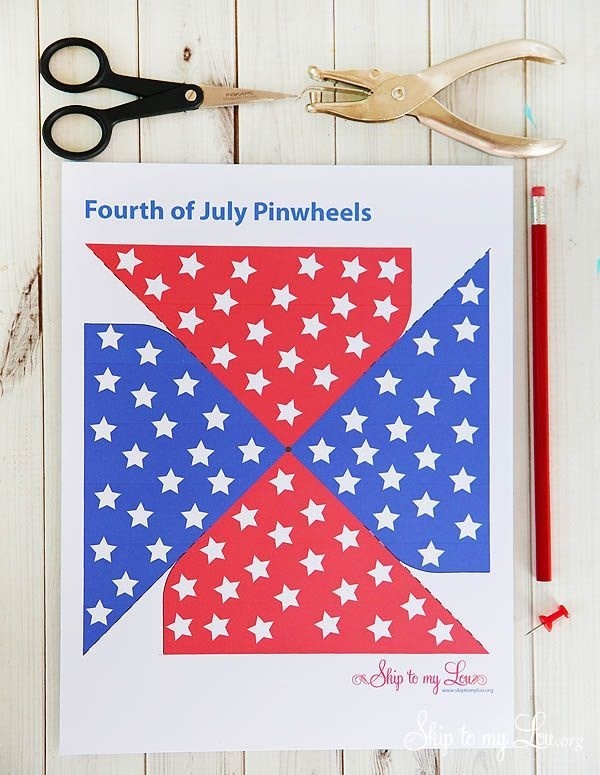 And kids absolutely love them. 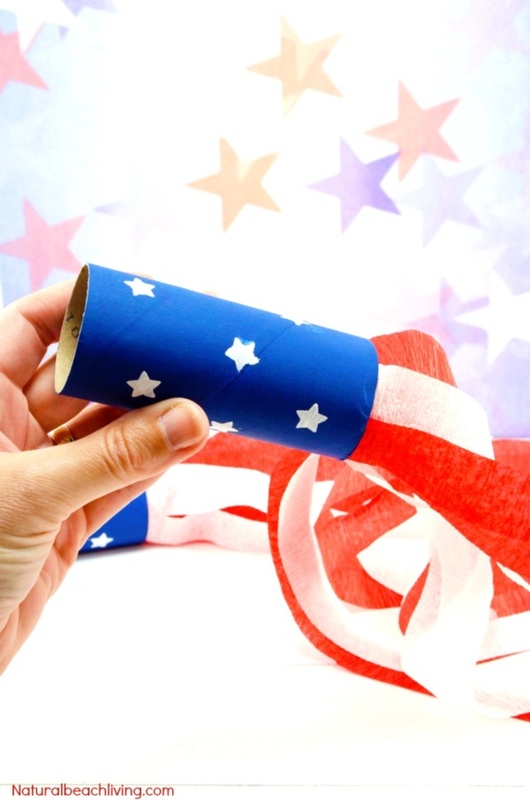 Whether you are a child or a parent, you can create an Independence Day themed blower with a great deal of ease. 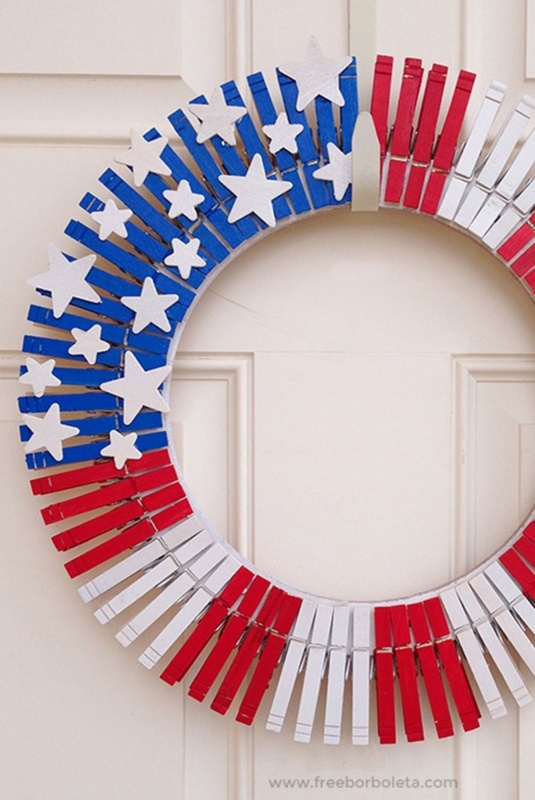 All you need is some color or colored paper in blue red and white and you are good to go. 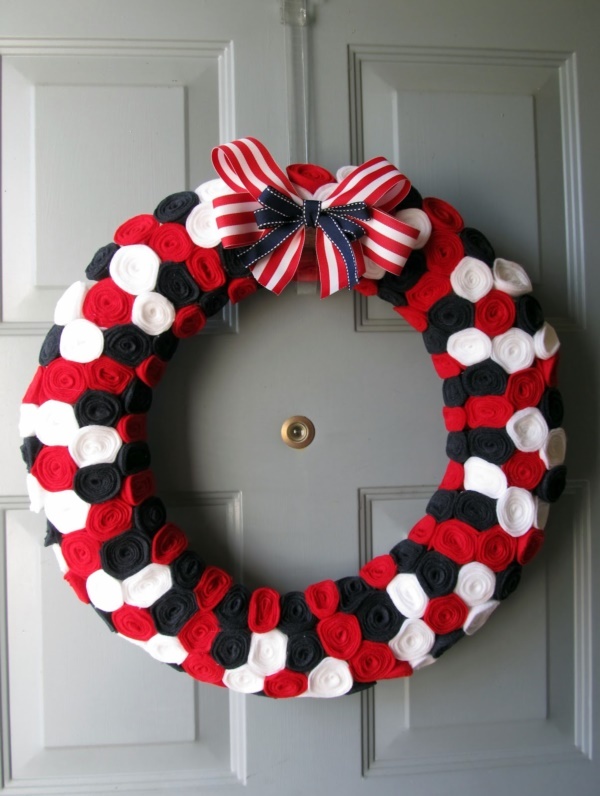 Wreaths have a kind of aesthetic appeal no other decorative item can beat. 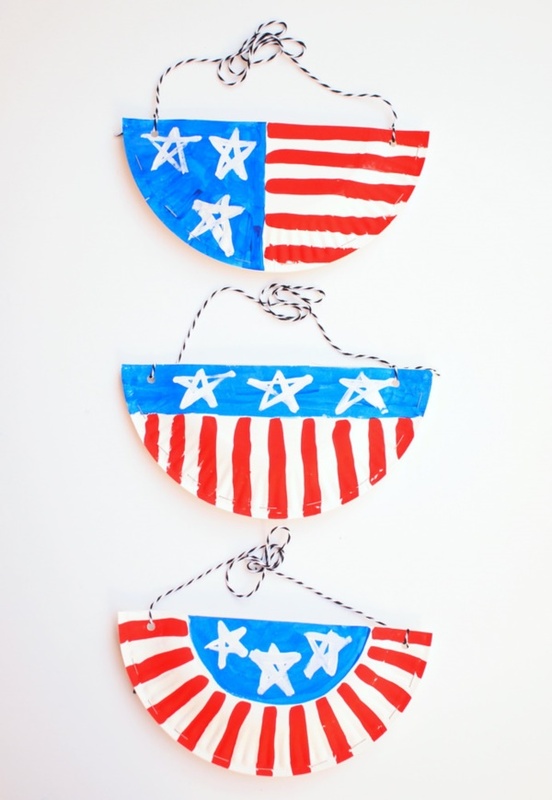 Whether you mount them on the wall or hang them on the outside of your door, they will invariably make things around them look better. 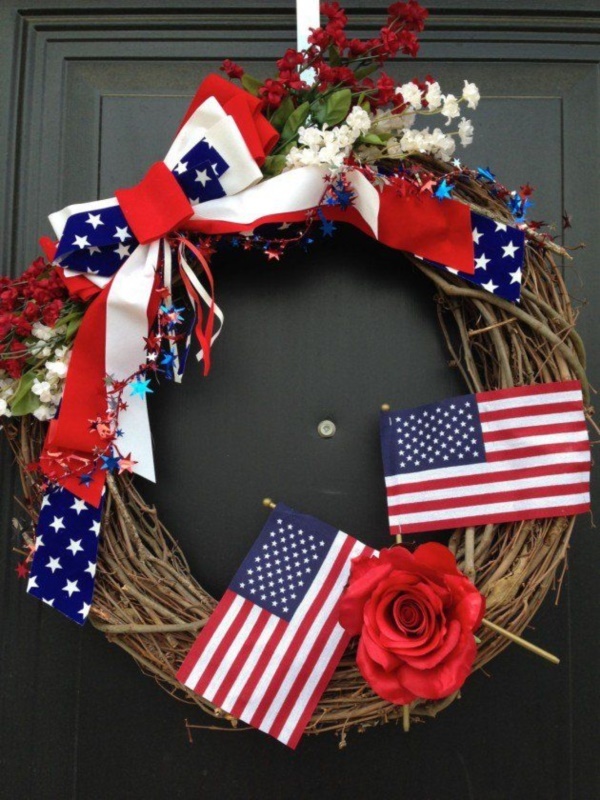 Yes, they spread beauty and in a subtle manner. 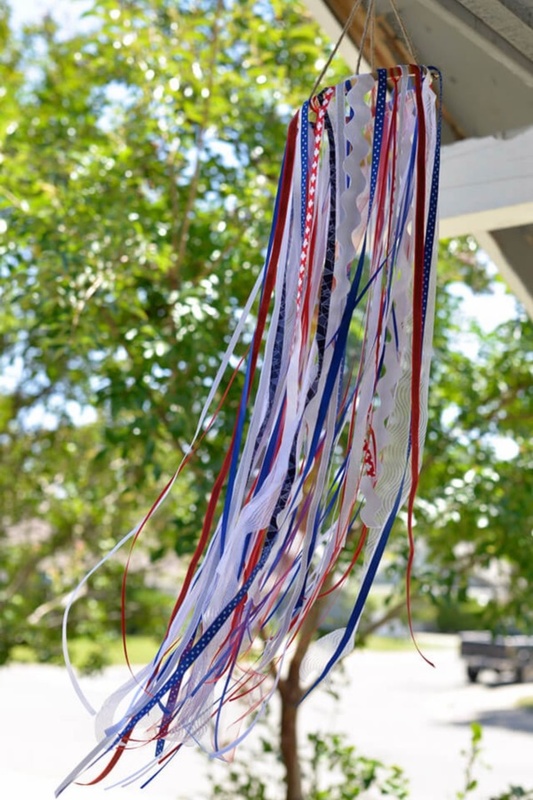 For Independence Day celebration, you can create a wreath with paper, fabric or any other material in the colours blue, red and white.For knots you should know the macrame knots for DIY purpose. 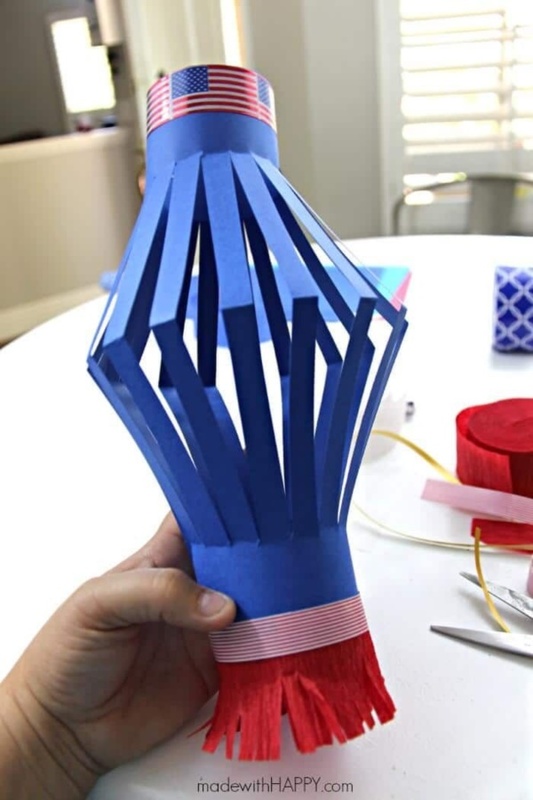 Paper lanterns are pure love. 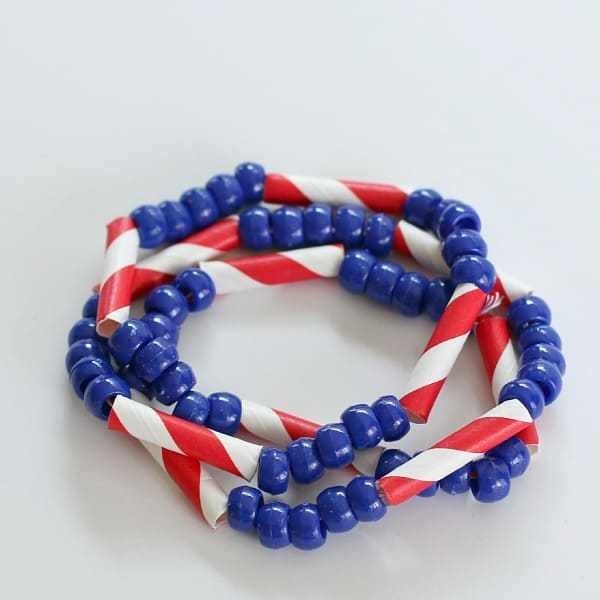 They look simply adorable. 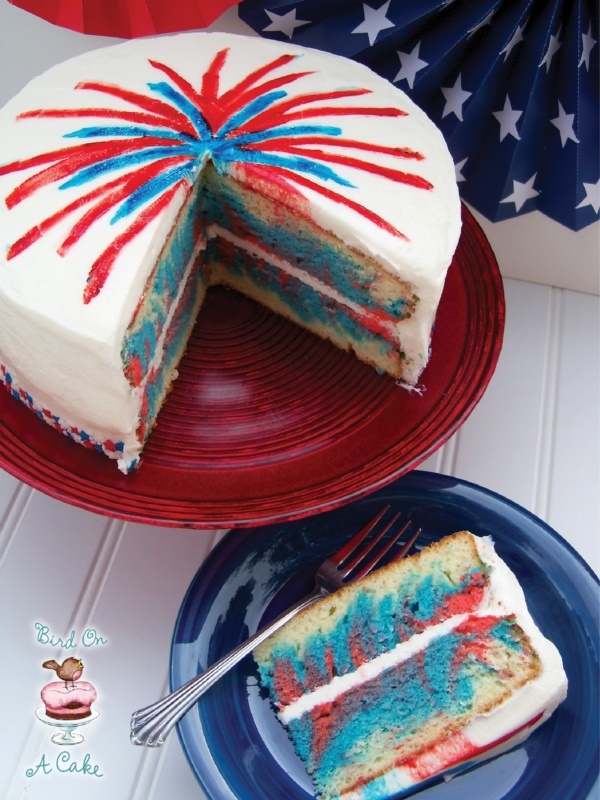 And guess what, they are easier to make than you can imagine. 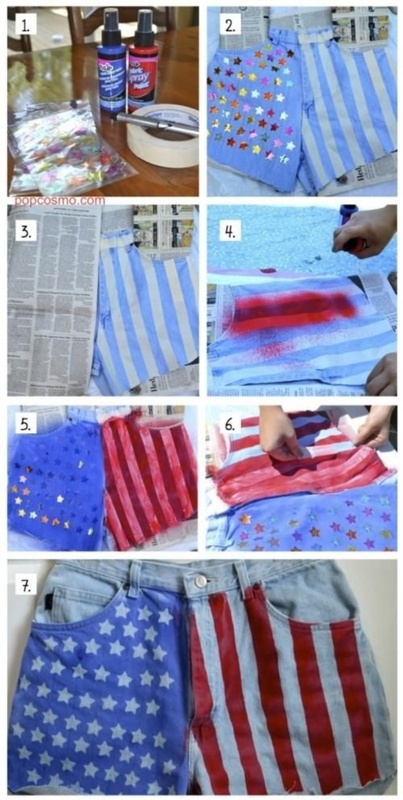 All you need is some coloured papers and you are good to go. 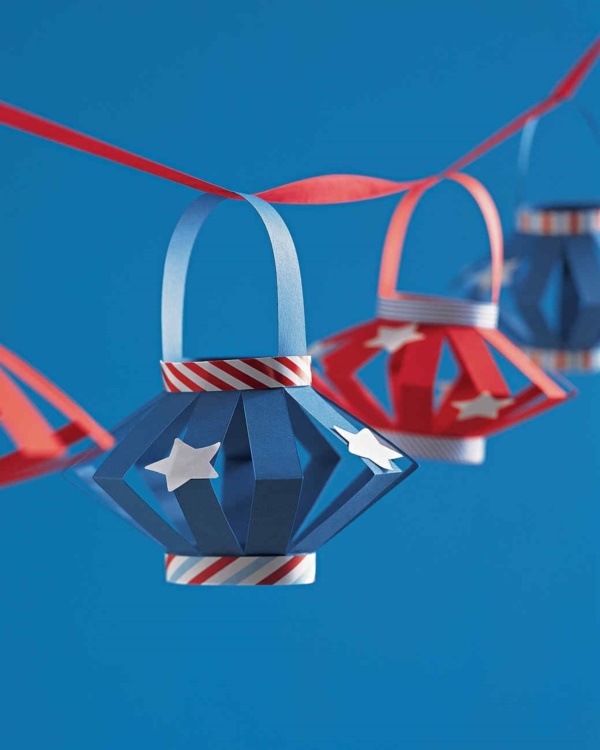 With basic crafting tools like glue and scissors, your patriotic paper lantern will be ready. 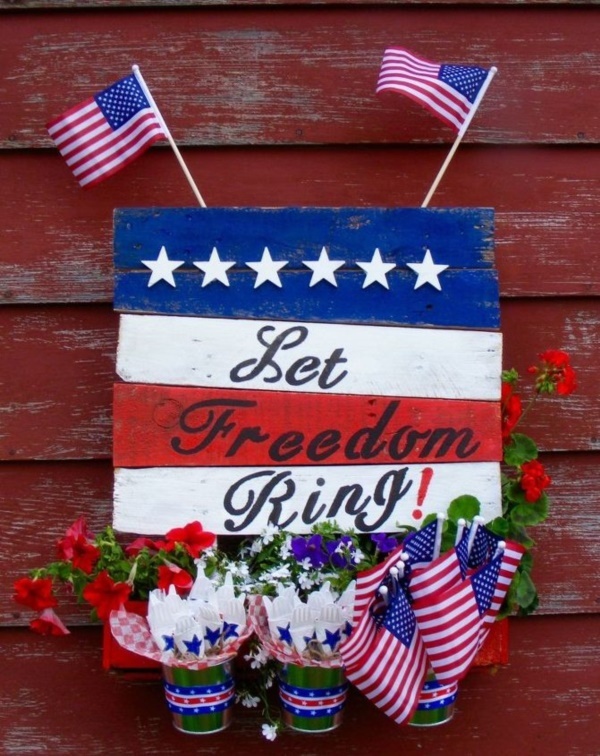 Independence Day is synonymous to celebration, and celebration is synonymous to fireworks. 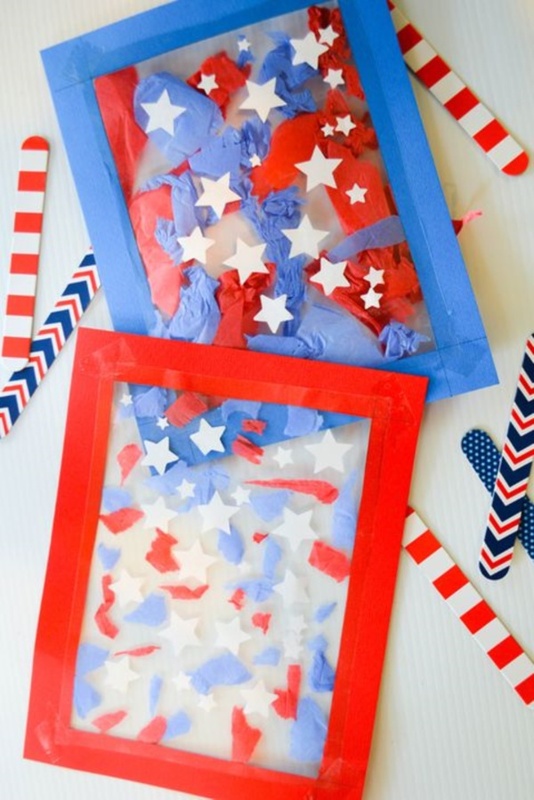 If you want this celebrative feel to get reflected on paper, then use a fork to create a firework scene with colours on a sheet of paper. 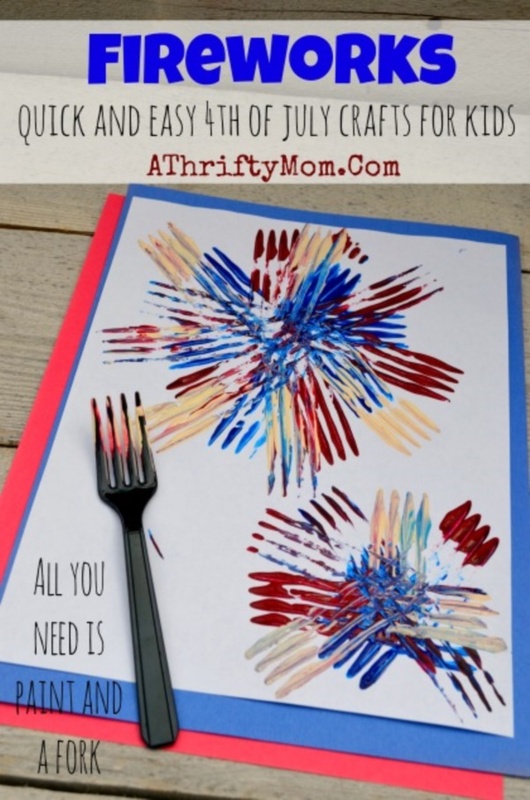 In this project, you don’t use a brush to create the firework effect, you use a fork instead. 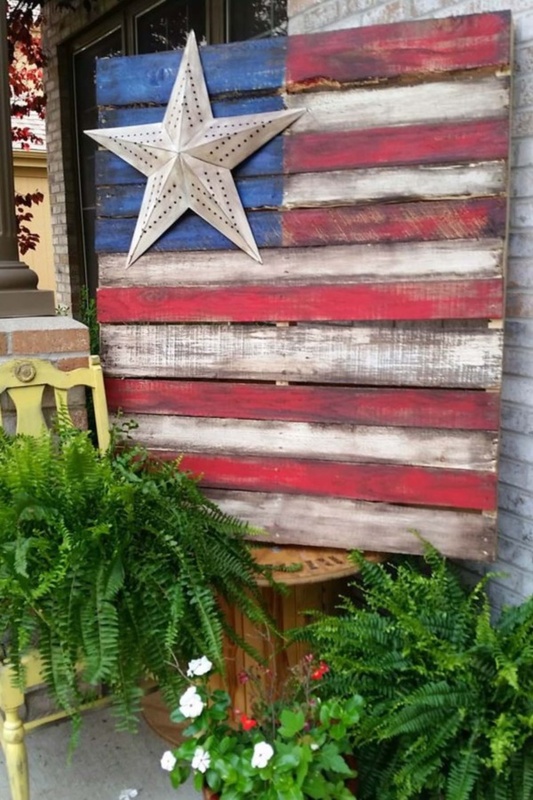 And the results are stunning! 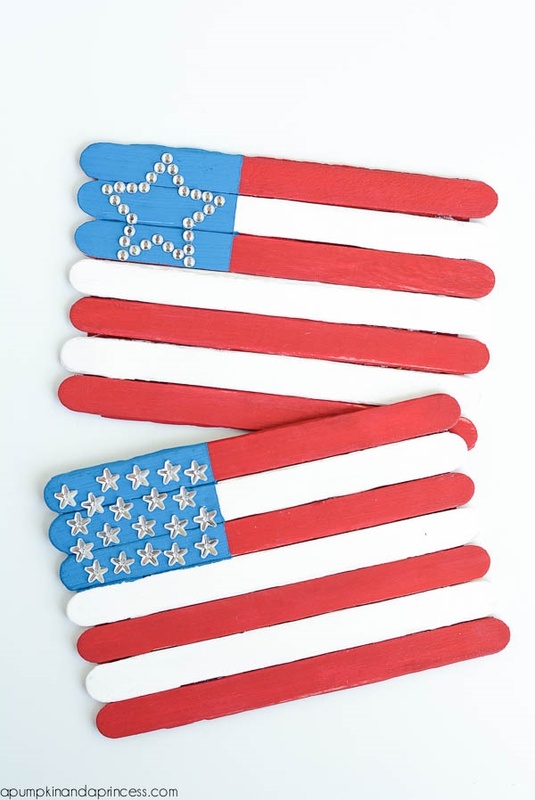 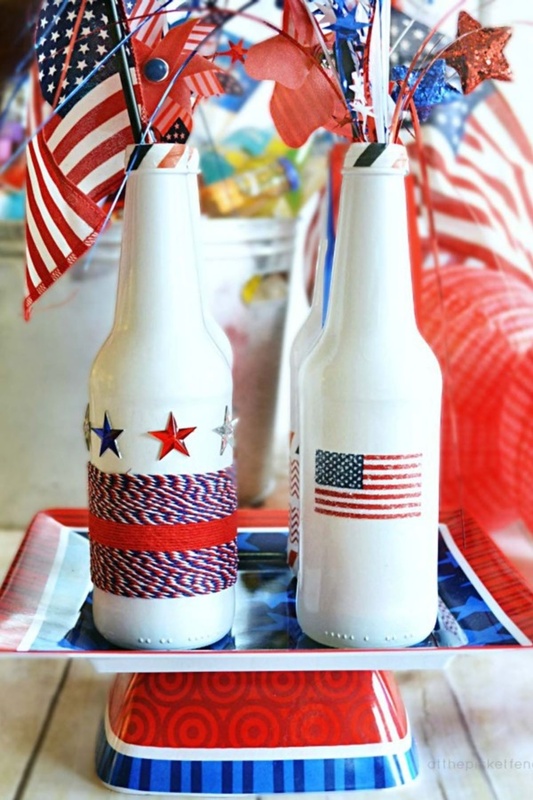 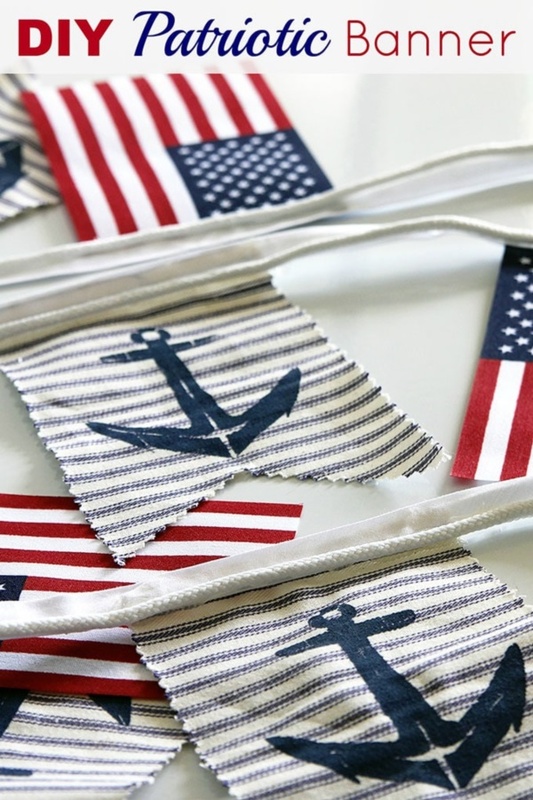 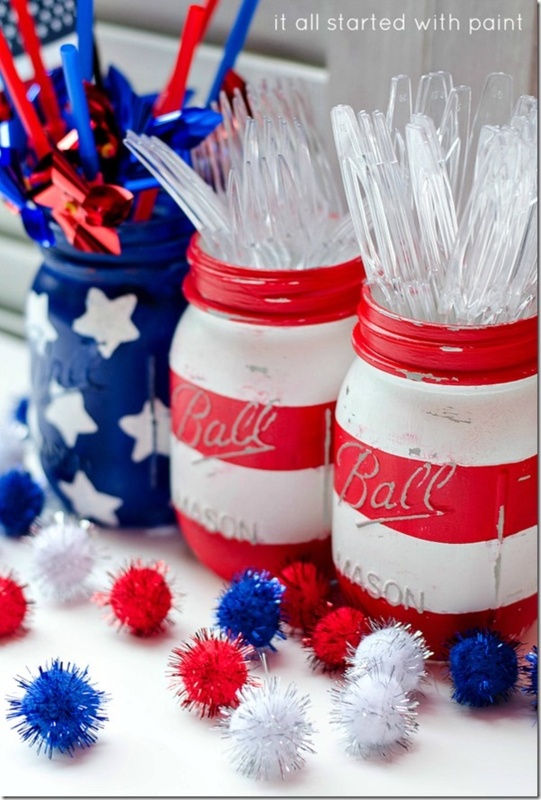 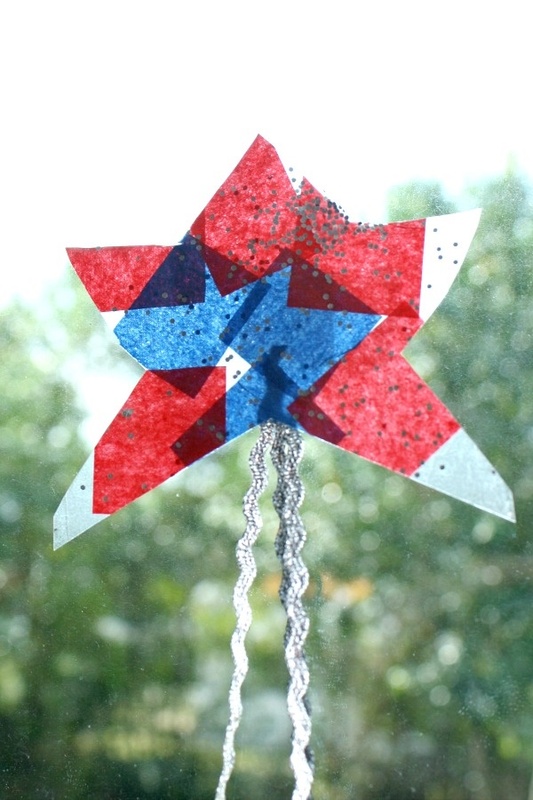 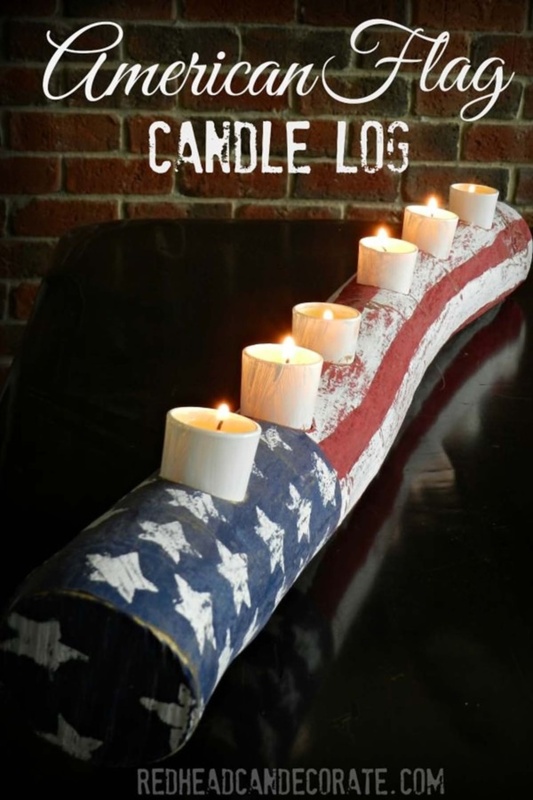 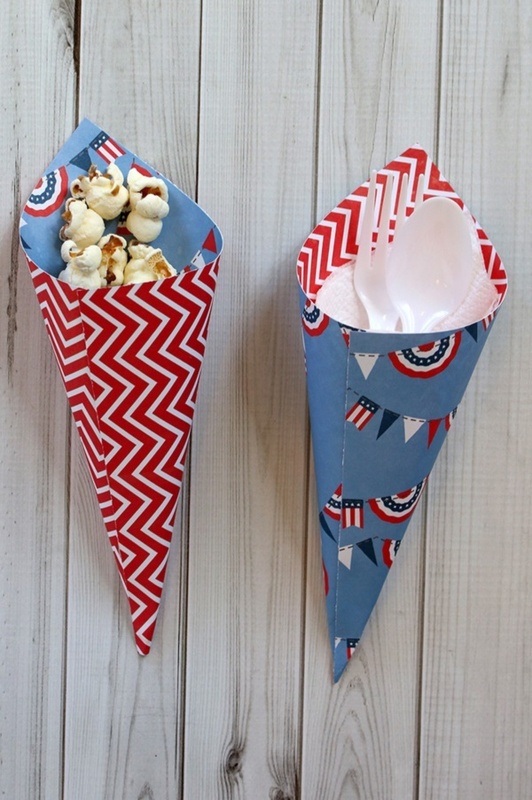 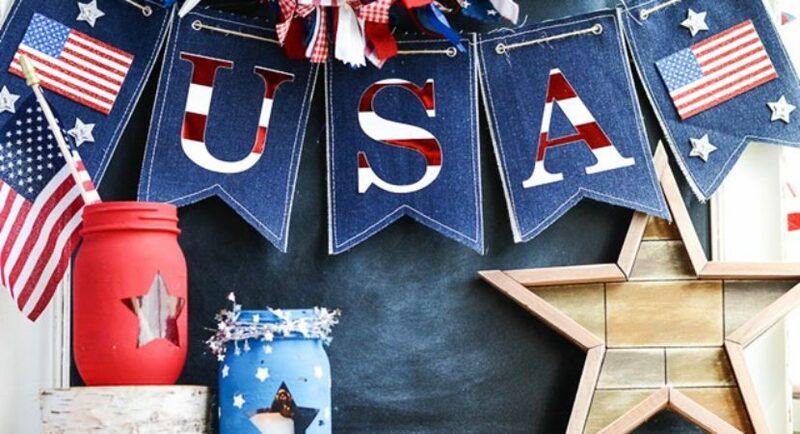 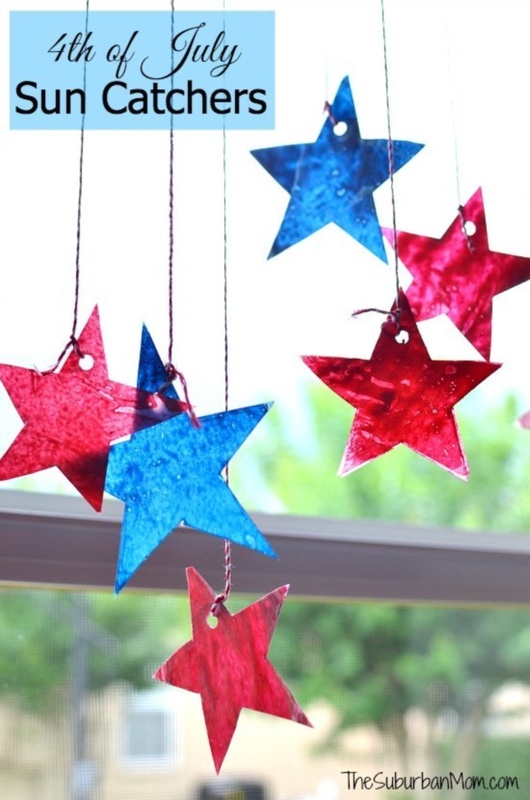 The above Patriotic Craft Ideas to Celebrate the 4th of July might seem trivial when viewed against the bigger celebrative ambience that exists on this day. 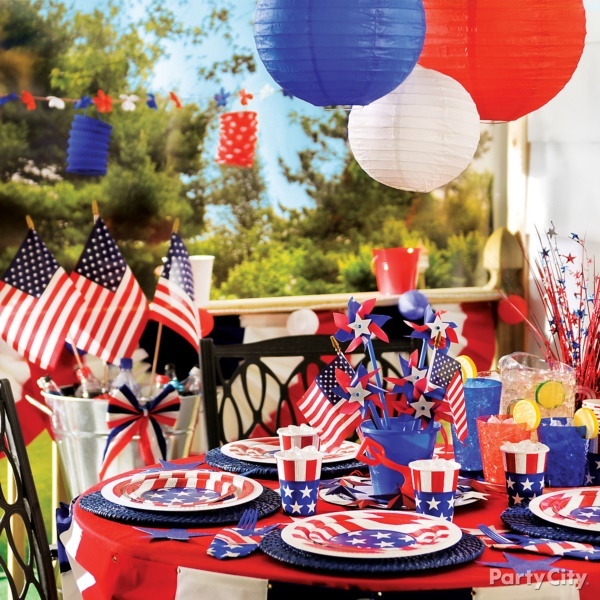 After all, anything we do in the honour of American Independence seems less. 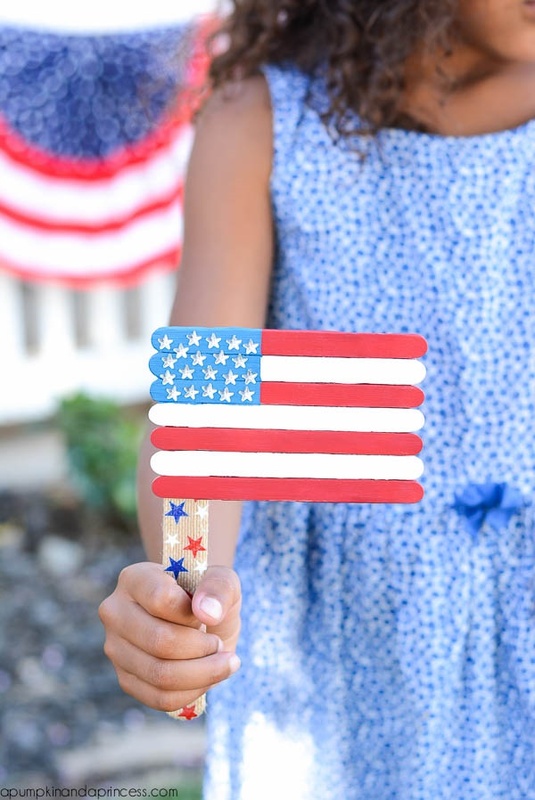 But the time, effort, attention and love you put into creating them radiate your love for the nation.